How to test ethernet port? Despite all of the mobile hardware that wireless connections service, the fastest wireless technologies can't compete with the fastest wired networks. A good ethernet switch serves up exceptional performance, while enabling the features and capabilities needed to build robust home, small business and enterprise networks. 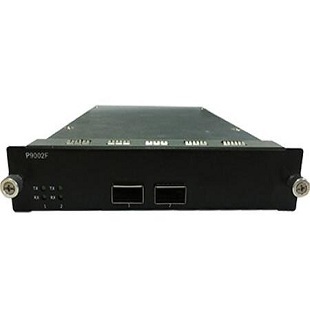 Networking switches take many forms, ranging from managed and unmanaged switches to those armed with power over ethernet and other advanced features. There are many ways to compare and contrast networking hardware. As an ethernet port tester manufacturer, we offer ethernet port tester to reflect what we felt were the most important metrics: throughput and response time. Our methodology involves multiple benchmarks, some of which illustrate peak performance, and some designed to generate real-world results under plausible work conditions.